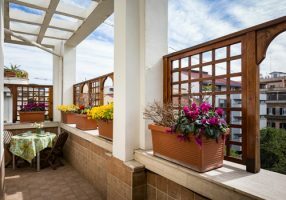 Rome Flaminio Apartment 50% Off Winter Bargain! 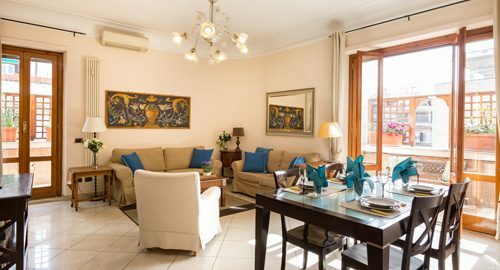 Get a super discount on our sunny Rome Flaminio apartment due to a last-minute cancellation. 50% off stays from December 2017 thru February 8, 2018. Valid on new reservations only from December 1, 2018.